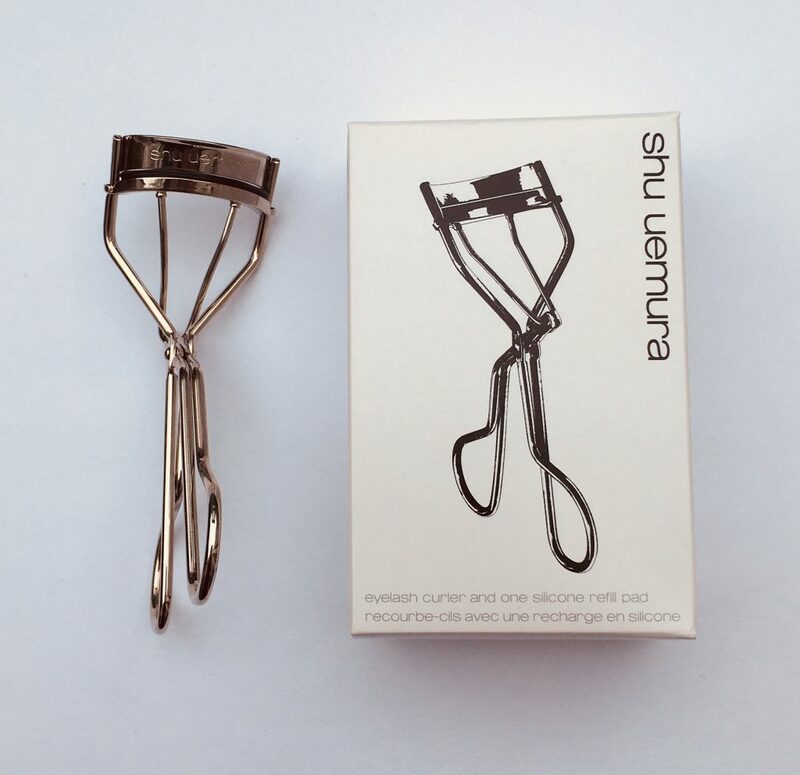 I’m chuffed to bring you this giveaway of a truly iconic beauty product – Shu Uemura Eyelash Curlers. So iconic are they that they even got a name check in The Devil Wears Prada. Originally launched in 1991, they were developed by Shu’s son, Hiroshi Uemura, in consultation with many professional make up artists. You will not be surprised to hear that they are now very popular with professional make up artists. They’re particularly good for giving short lashes a bit more va va voom, and can be used before or after mascara. But what of us proles? We can use them, but we have to up our game. Essentially, I think of this as one of those uberglam products for somebody who’s got a bit more time on her hands than me. If you win them you must, must, must start lounging on a day bed in red lipstick and a negligee, drinking cocktails for breakfast, old Hollywood style. I might make that a compulsory part of all future giveaways. YOU HAVE BEEN WARNED. The other thing to add is that these multi-award winning make up bag staples are very hard to get hold of in the UK. This is a rare chance to get your hands on a pair. 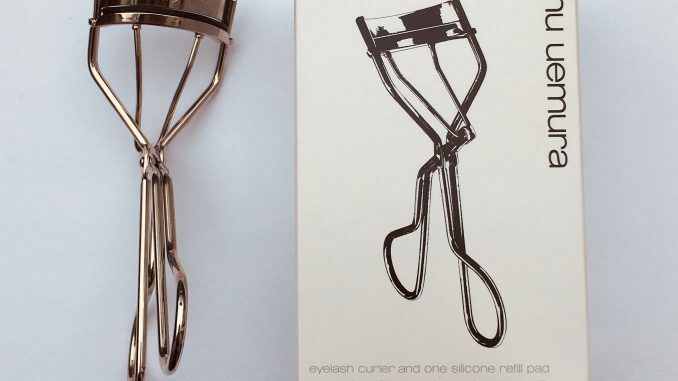 One winner will receive a boxed set of Shu Uemura Eyelash Curlers, as shown above. The box also contains a refill pad to extend the life of the curlers. Enter via Rafflecopter below – lots of options so do as many or as few as you want. Open worldwide, so you can enter from wherever you are in the world. Make sure that the email address you have registered with Rafflecopter is one you check regularly, so I can contact you. Closing at midnight on Tuesday 8th May 2018. One winner will be chosen at random and the prize sent out as soon as possible after that.